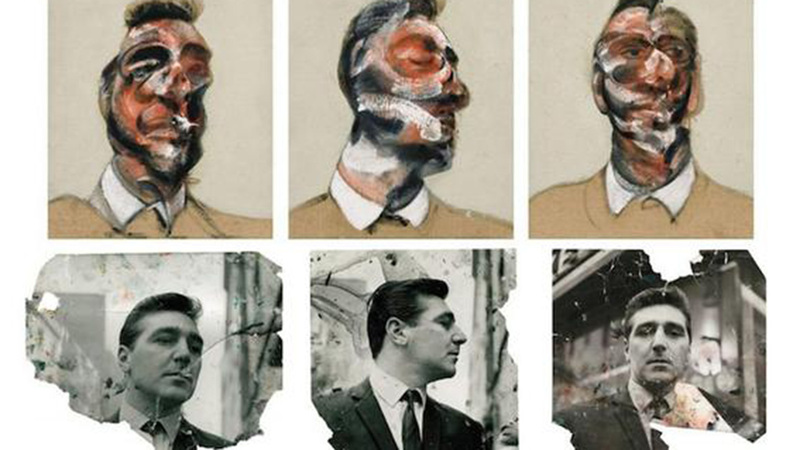 Three Studies for a Portrait of George Dyer, in three parts, Francis Bacon (1963). 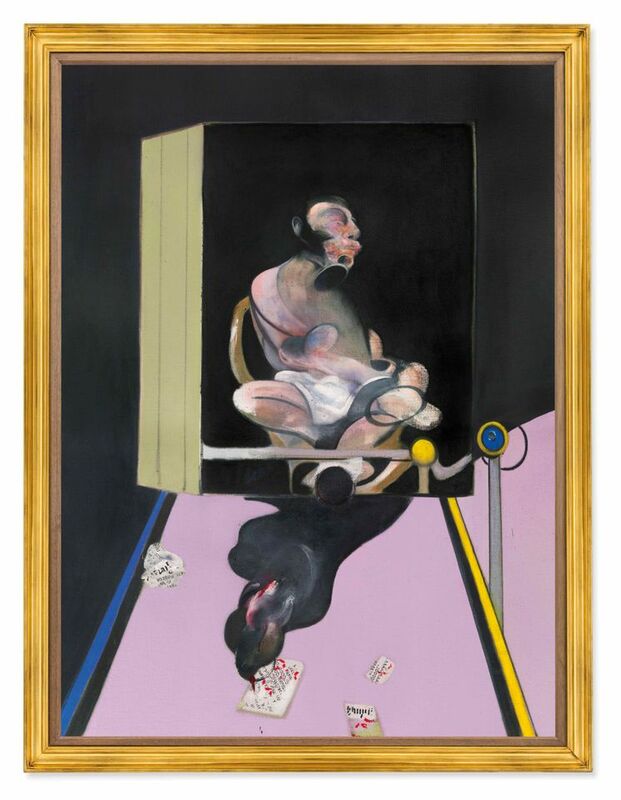 Study for Portrait, Francis Bacon, 1977. 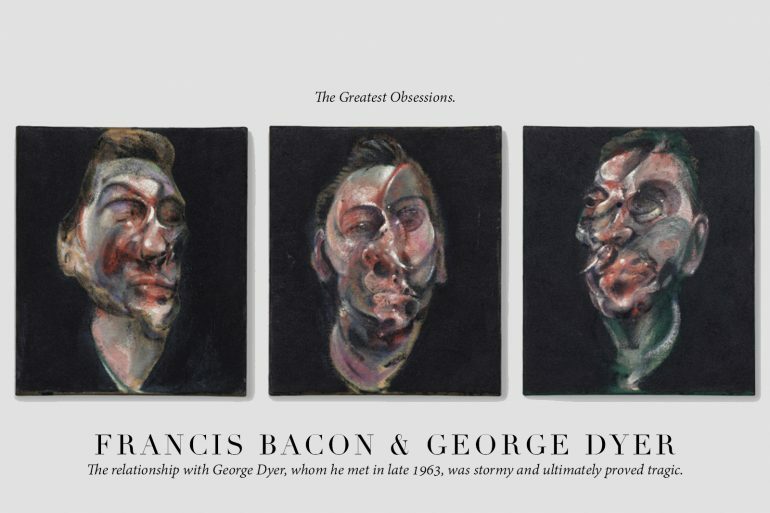 Three Studies of Lucian Freud, Francis Bacon (1969). 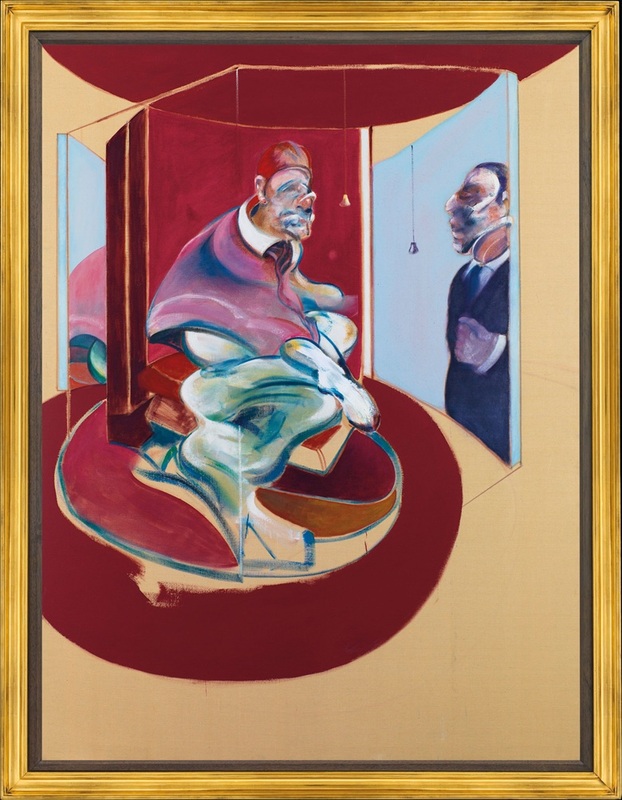 Francis Bacon (1909-1992), Study of Red Pope 1962. 2nd Version 1971.